This week, Dr. Stuart Pancer of DeKalb Medical joins us for a discussion on maternity care and women’s health. 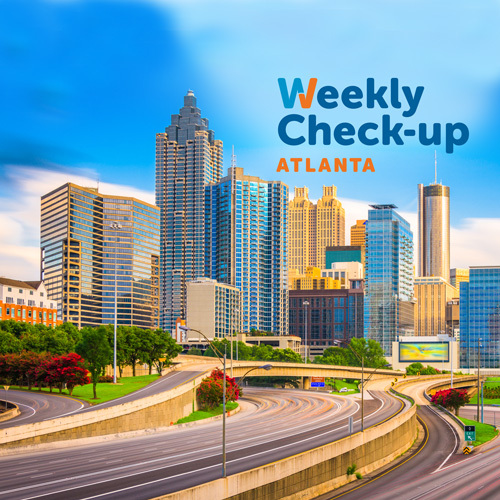 Dr. Pancer, originally from New Jersey, has resided in the Atlanta area since 1995. He joined Montreal OB/GYN in 1997. He has been on staff at DeKalb Medical since 1995 and is presently chairman of the department of OB/GYN. 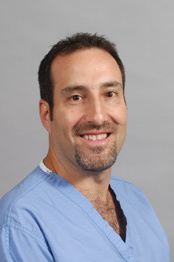 Dr. Pancer attended college at the University of Pennsylvania, medical school at the University of Pittsburgh and then residency at the Medical College of Virginia in Richmond. Dr. Pancer performs many laparoscopic procedures including the da Vinci Robot, for which he serves as a proctor for other physicians. Dr. Pancer has been listed in Atlanta magazine’s Top Doctors issue for the last 5 years. He lives with his wife Lauri and their two children in Suwanee. He and his son are sports addicts, both playing and watching. His daughter, the older of the two, is an excellent dancer.